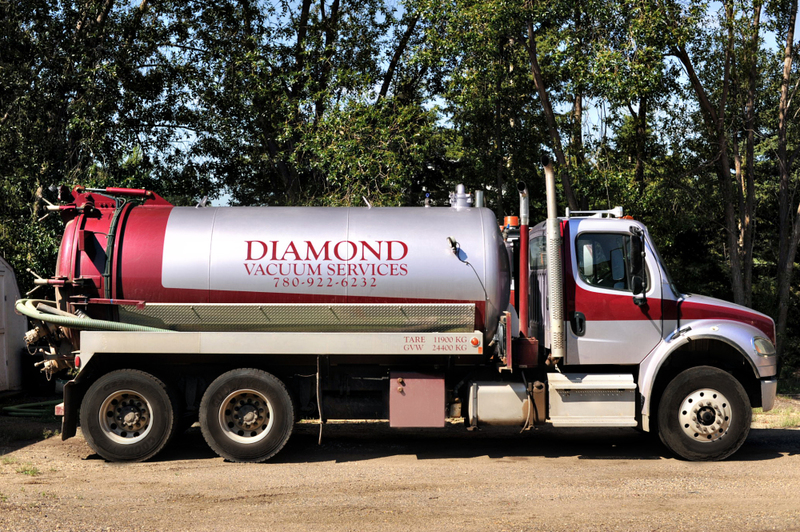 Diamond Vacuum Service is a family owned business located in the Ardrossan area that was started in 1993. We have grown from our original one tandem truck business due to existing and new customers. Living on an acreage for over 30 years, we know and understand the problems the can arise from all types of septic systems. We pride ourselves in taking care of your existing system while cleaning your tank and giving reliable advise on any problems. Our service area includes Strathcona County and area as well as Edmonton and surrounding areas. We strive to continue giving the same good efficient service to existing and new customers.